The 2014 Sochi Winter Olympic Games was one for the record books! 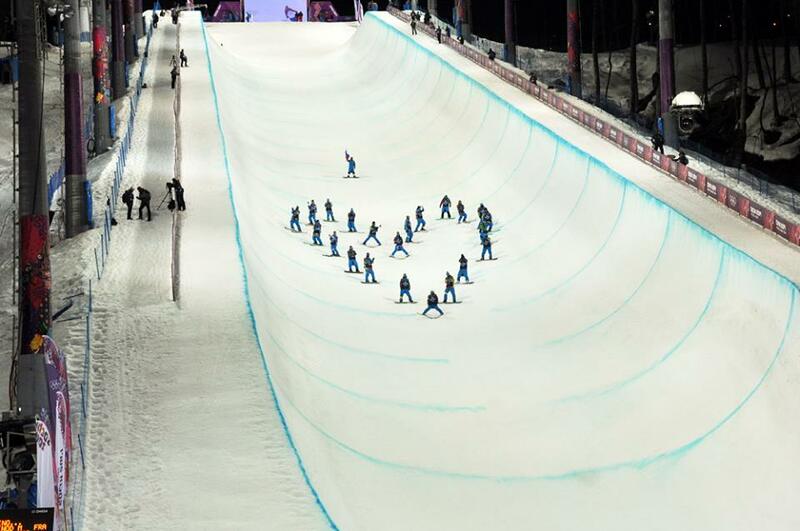 The rest of the world was introduced to two new disciplines of Freestyle Skiing with Slopestyle and Halfpipe making their debut to immense interest and excitement. We couldn’t be more proud of our former campers and coaches on their performance during the Games, winning 3 GOLD and 3 SILVER medals! And congratulations to all the medalists for taking the sport to a whole new level. Momentum’s medal count started on Monday February 10th when camper/coach Alex Bilodeau became the first person to win back to back Gold medals in Men’s Moguls. 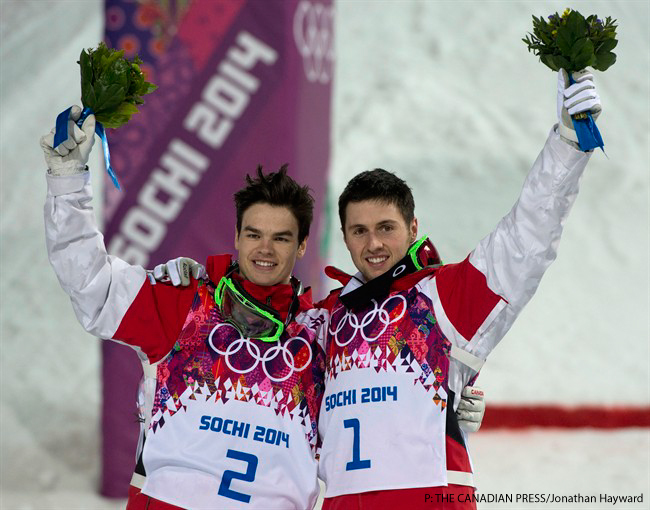 Teammate and Momentum coach Mikael Kingsbury won SILVER. Our recap HERE. 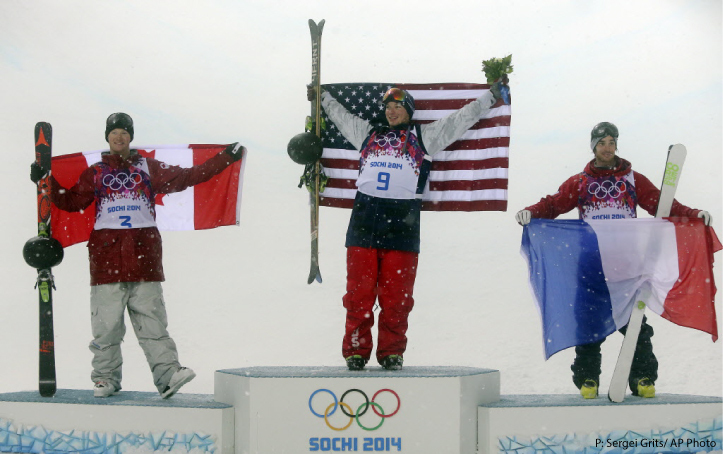 Former camper Dara Howell was next, introducing the world to Women’s Slopestyle with a GOLD medal win on February 11th. Recap HERE. Dara Howell after stomping her winning run. 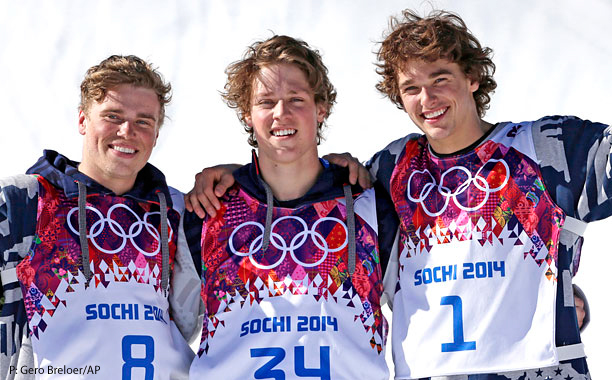 On February 13th Team USA firmly assaulted the Slopestyle course with Momentum coaches Joss Christensen and Gus Kenworthy claiming the top spots winning GOLD and SILVER respectively. 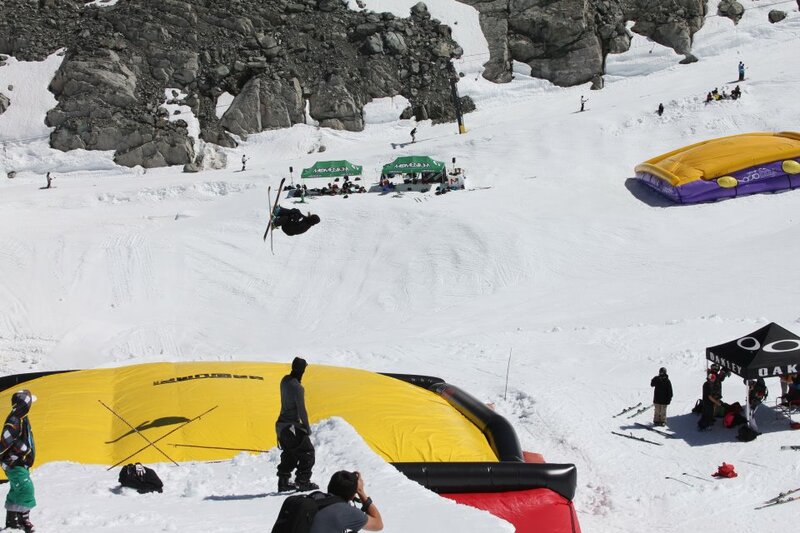 On February 18th, the men took to the Halfpipe with long-time camper/coach Mike Riddle taking home SILVER. Recap HERE. Watch CBC’s News Report including a huge shout out to Momentum! 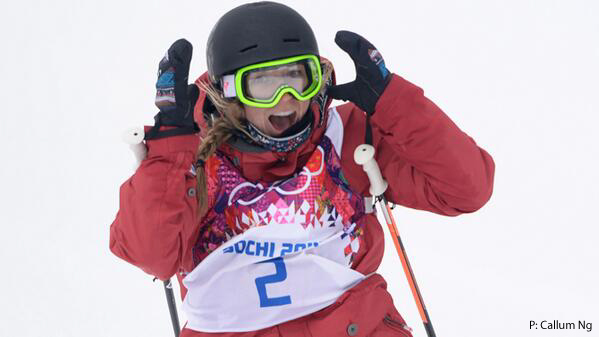 Women’s Pipe was to follow, with a celebration of Sarah Burke while the women took to the sky. Recap HERE. All in all, Sochi was a very exciting and memorable Olympics for Freestyle. The technical skills, jumps and speed of the mogul skiers was unprecedented and the showcasing of new disciplines to the world will help bring greater awareness and support to our sport. The 2018 Winter Olympics in South Korea are already on the horizon and we can’t wait to train and cheer on even more campers and coaches! We encourage you all to follow your dreams and passions and look forward to helping you achieve them! 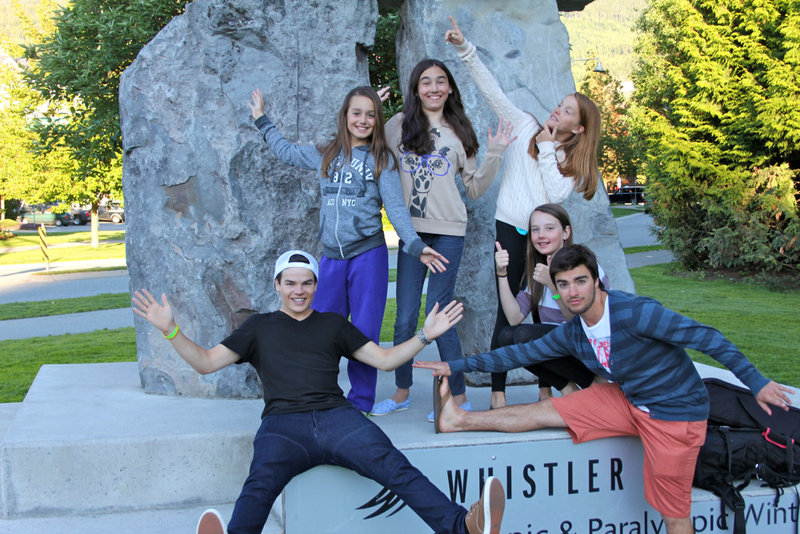 Olympians and Momentum coaches Mikael Kingsbury, Phil Marquis and campers. We’d like to again congratulate all our former campers and coaches who proudly represented their countries at the Sochi 2014 Winter Olympic Games – it was a joy and thrill to watch and cheer for you all! National Team Coaches (former momentum coaches): Trennon Paynter and Marc McDonnel (Team CDN Pipe), Toben Sutherland (Team CDN Slope), Chris Turpin & Mauro Nunez (Team RUS Pipe), Jim Schiman and Darcy Downs (Team RUS, Moguls).